It’s a problem faced by many parents: kids who just won’t drink water. 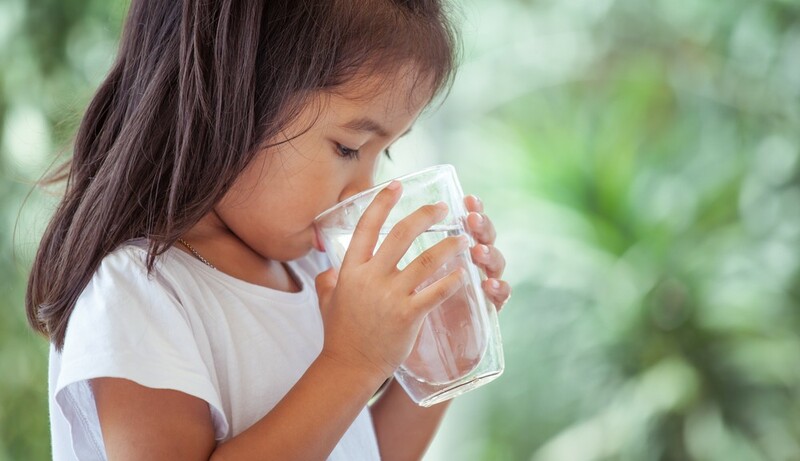 Whether they prefer milk, juice, soft drink, or nothing at all, trying to get your kids into the H2O habit can be frustrating. But don’t despair! There are plenty of creative ways to get your child into the habit of hydrations. Here’s what to do when your child won’t drink water. This first tip on what to do when your child won’t drink water may seem like wishful thinking. And sure, it probably won’t work straight away. But it’s vitally important, nevertheless, that your kids know just how important water is. Rather than succumbing to the inevitable frustration of your child refusing water, try turning it into an educational opportunity. Kids are naturally inquisitive, and they do respond quite well to interesting information. At least, they do some of the time! Don’t expect this to be a silver bullet solution. In fact, it probably won’t take effect for years to come – but that doesn’t make it any less important. Whether they like water or not, your children will get thirsty. It’s inevitable – everyone needs water, and that is especially true in the midst of a hot Queensland summer! If you make water more available around the house than other drinks, such as juice or soft drink, then your kids are more likely to drink it. We recommend filling water bottles for your children every day, and making sure they have access to their own cups. You should also keep cold water in the fridge, or have a water cooler available. Some children are a little more averse to water than others. In fact, some children refuse to drink it outright! If your child won’t drink water at all, then here’s what to do: dilute their favourite juice with a generous amount of water. As time goes on, you can increase the amount of water in the glass and reduce the volume of juice. Before long, you will hopefully see more willingness to drink water alone. Another great way to keep kids hydrated is with fruit – most fruits have a high water content. You can go for healthy, high-water snacks like cucumber sandwiches or water melon. Generally, kids are pretty partial to cut up watermelon and it has such a high water content that it will aid in their hydration. It’s a great tip for those hot summer days, when only children seem to possess the courage to engage in outdoor activities! Finally, make water interesting with a water cooler. Although water coolers seem like a pretty common contraption to us, they can provide children with more entertainment than you realise. Better still, they use pure filtered water, which is chilled perfectly. This means that kids are more likely to enjoy water from a cooler than they are from the tap. And when it comes to getting kids into the H2O habit, every little thing counts! For more tips on keeping hydrated, as well as water delivery services, contact us.